At Greely Sand & Gravel Inc., we offer a slinger service to help you get projects completed faster and with less labour. 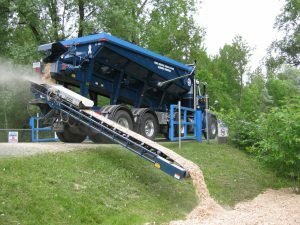 Our slinger truck is able to spread crushed sand and stone, soil, mulch, playground sand and some types of decorative stone quickly and efficiently. 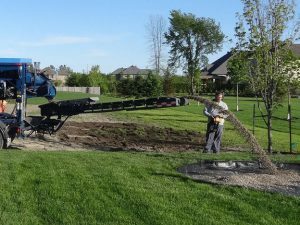 Our slinger service is ideal for spreading topsoil over an area for sodding, slinging mulch over a fence and playground sand into a playground area. The conveyor accurately places material up to 75 feet from the end of the truck, eliminating material handling and significantly reducing construction time. 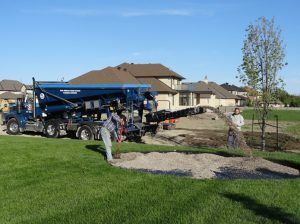 We rent our slinger truck for landscape contractors, general contractors, property managers, municipalities, schools and even homeowners with a large project. 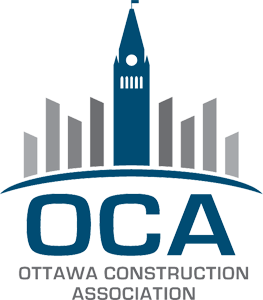 We’re based in Ottawa and provide our slinger service all across the Ottawa Valley including Pembroke, Arnprior, Carleton Place, Orleans Cumberland and Rockland. We also offer our slinger service throughout South Eastern Ontario, including Brockville, Smiths Falls, and Cornwall. Contact us for more information! 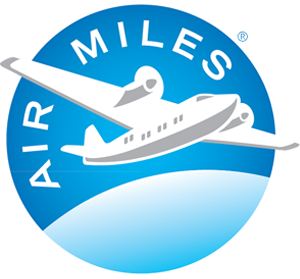 If you’re looking for slinger service, contact us today.